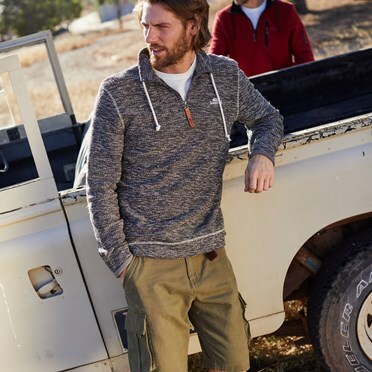 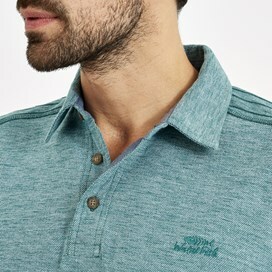 Our Drift polo is made from twisted grindle yarn and finished with a Weird Fish wash to give added texture and comfort to this great quality polo. 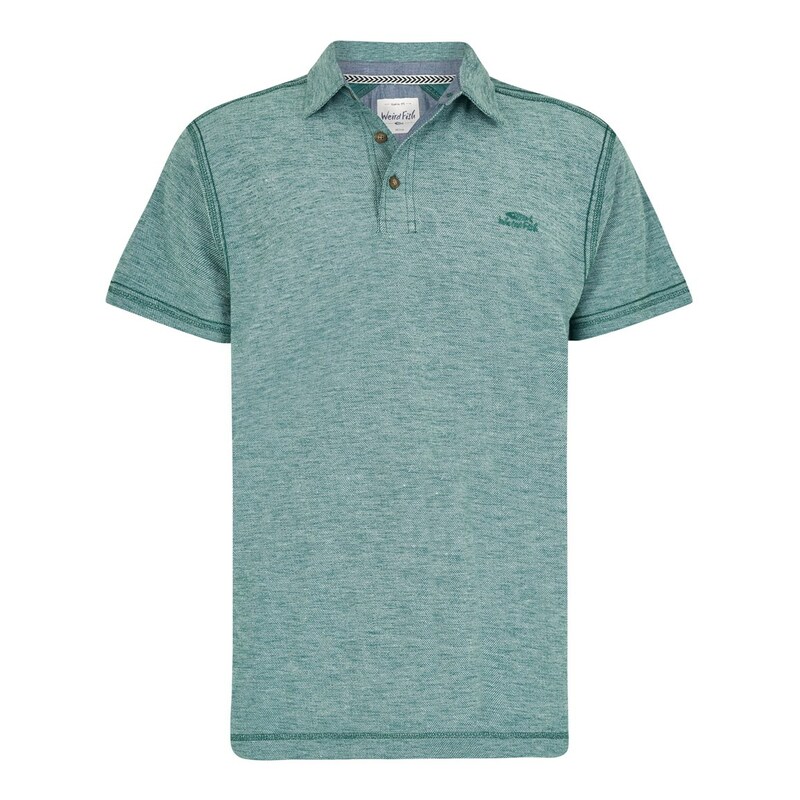 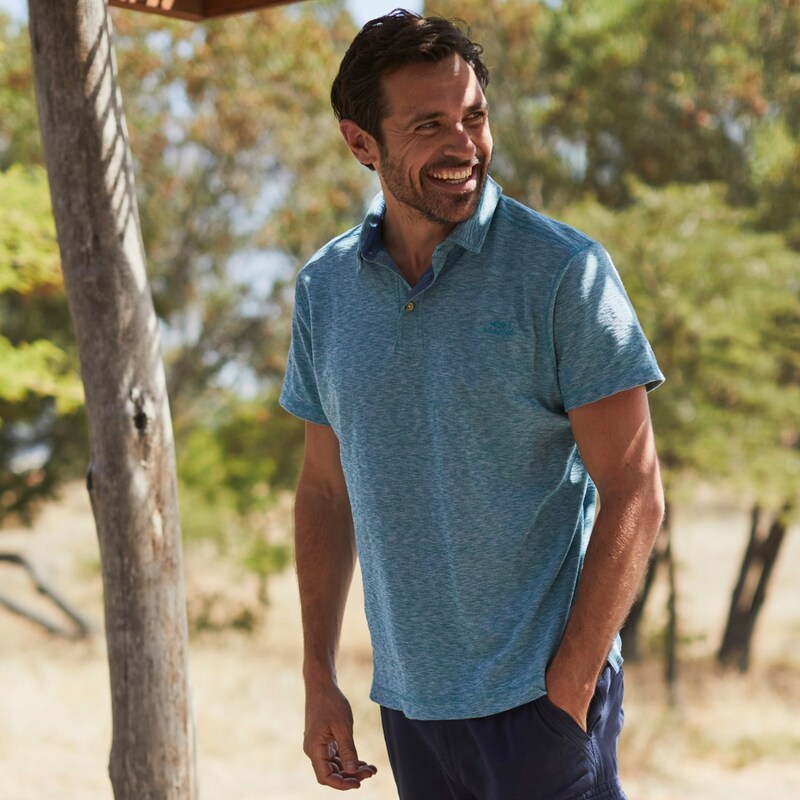 A cotton composition and relaxed fit make the Drift polo perfect for when the temperatures start to climb. 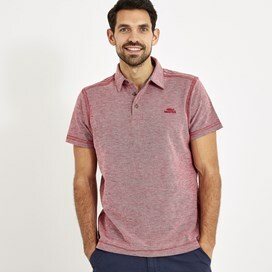 Great top, smart, casual, comfortable and looks great. I've bought this for my boyfriends birthday in May as I have 90 days to return. 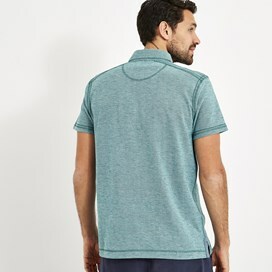 Looks fab but don't know if it fits yet.